The LANDS COLLECTION commemorates our national diversity from the wetlands and coasts to the mountains, forests, streams and valleys. This collection offers a diverse design, while making it accessible to all. 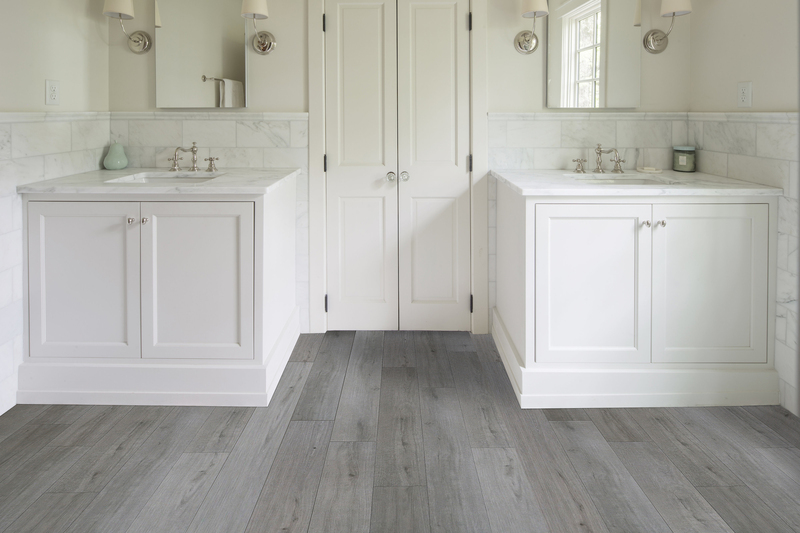 GREAT SMOKY MOUNTAINS is a clean medium tone gray with rich wood grain details. This color will complement almost any interior design and will open up the living space of any room. 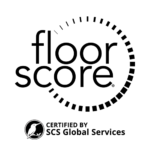 It is classic , yet modern at the same time and is sure to maintain a position as one of the more popular colors. 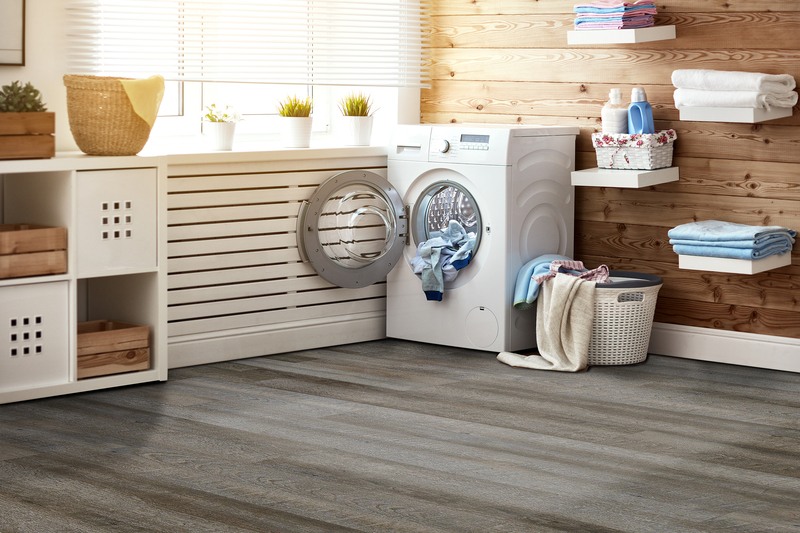 GLACIER BAY is about clean living space just like the pure essence of a glacier. 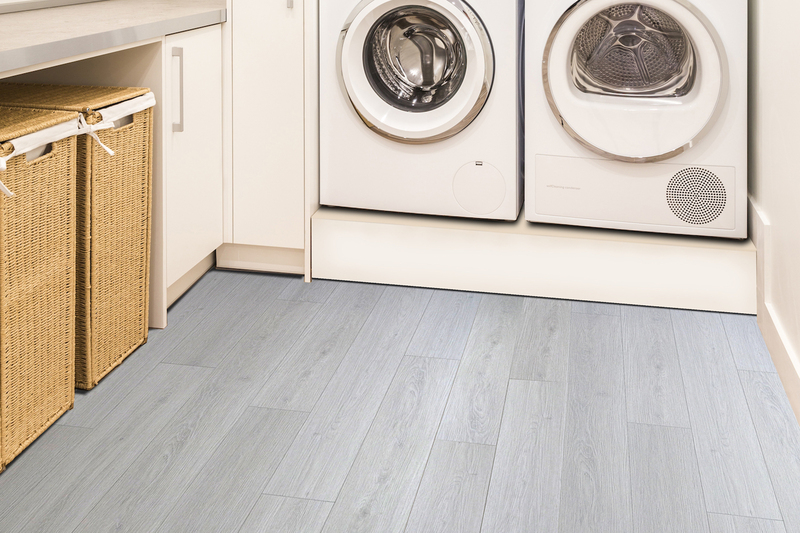 This light gray color has minimal wood grain and has the power to lighten up any space.  With an unlimited number of possible applications, it is versatile, beautiful and design conscious at the same time. ZION is warm, friendly, and full of real wood-like essence. 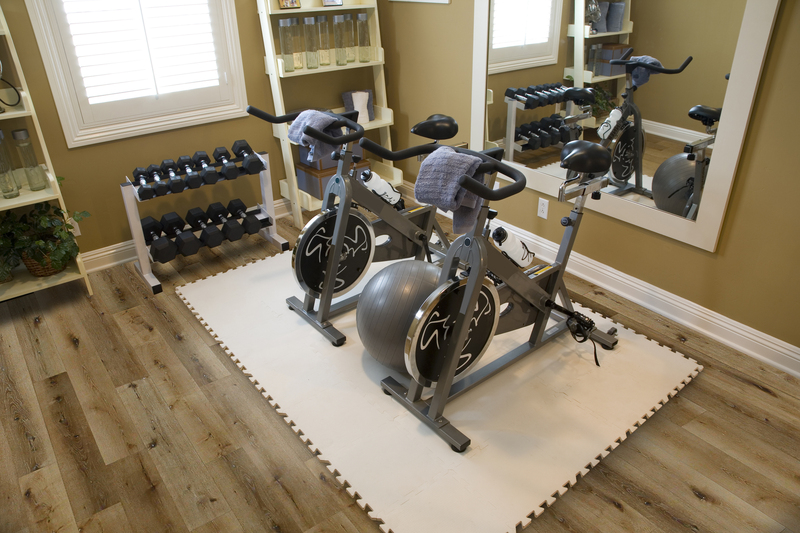 The real wood like grain is matched with a perfectly curated oak color that will match any interior design. The atmosphere is sunny, happy, and positive. Brighten up your next living space with the beauty of ZION. OZARKS offers a clean pattern with minimal knots and distractions. A carefully blended mix of beige and gray tones for peaceful, calming look. 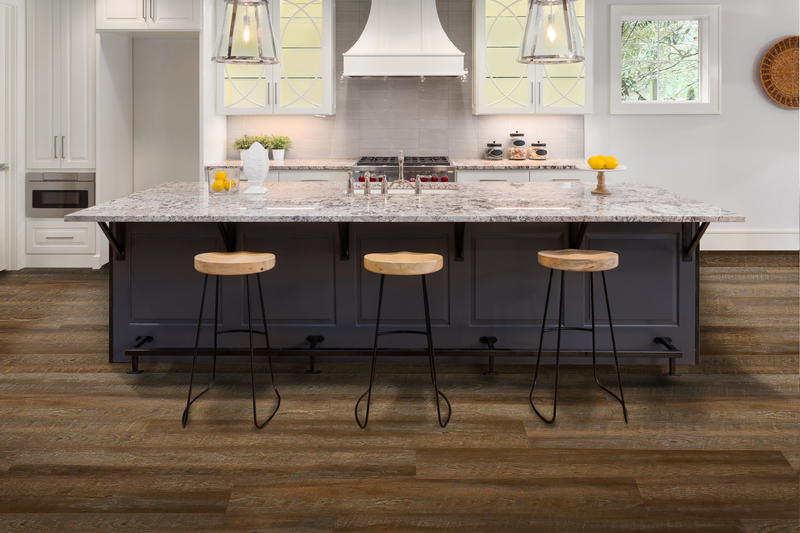 YELLOWSTONE is the sunny, outdoor smoked-oak design with a touch of ivory. It projects an organic and natural feel for any setting. EVERGLADES is a medium-dark color capturing refined, modern day lifestyles. This lively design tastefully blends a color mix of mocha to espresso. 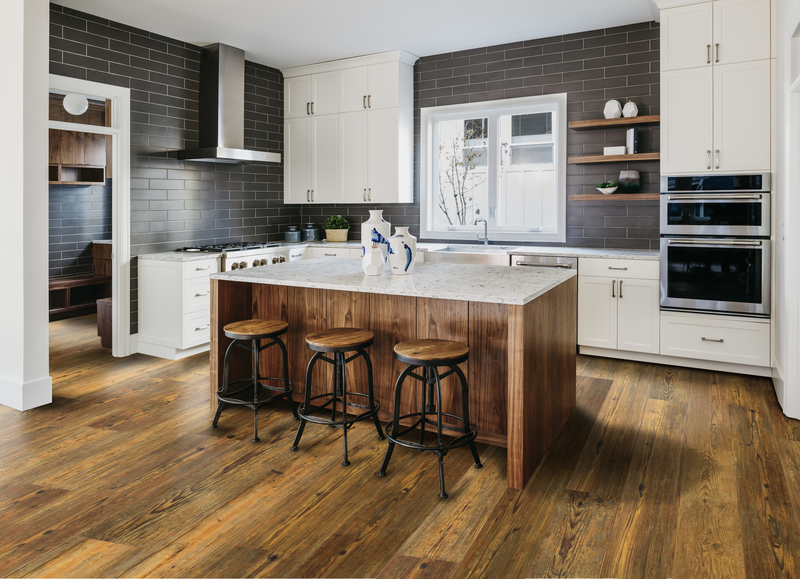 DENALI has the look of an antique wood floor with a modern twist. Combine the industrial gray colors with splash of brown clay and saw cuts, it’s a look suited for the most sophisticated palette. 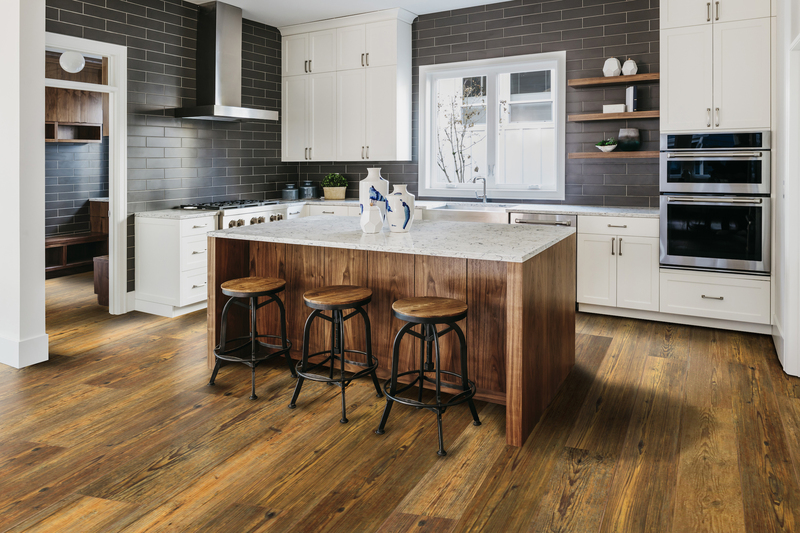 SEQUOIA is the heritage option bursting with reclaimed heart-pine details. Features a patina visual with full spectrum of gold, bronze and amber colors. 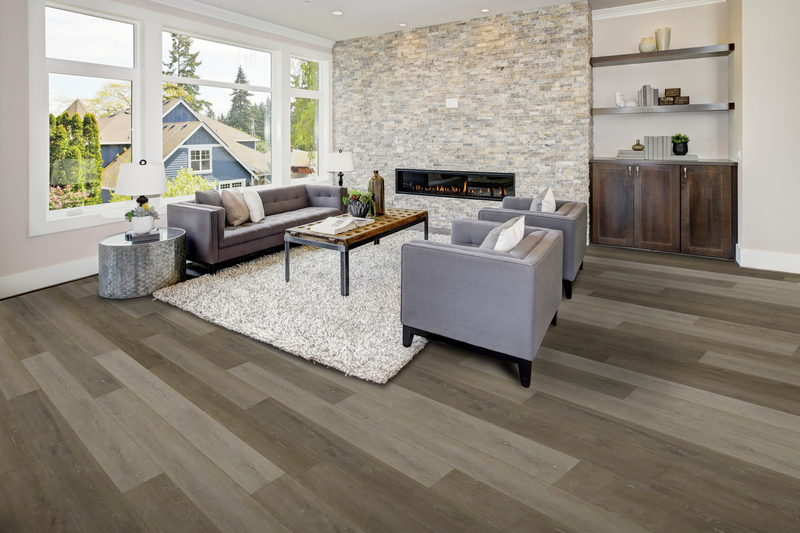 YOSEMITE is an ageless, driftwood visual rich in medium cinnamon colors with hints of gray. 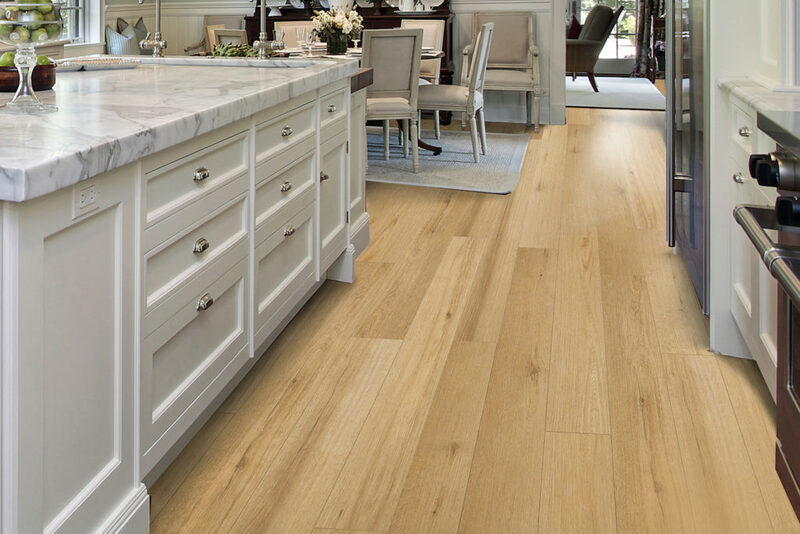 The artisan-style, straight and circular saw marks are so authentic, it’s practically impossible to distinguish from real hardwood floors. Compared to the DISTRICT/ PEAKS COLLECTIONS, The LANDS COLLECTION has similarities as well as key differences. 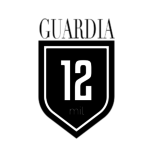 The Guardia 12 layer is a light commercial urethane wear layer with Aluminum Oxide measuring 12 mils thick (0.3mm). 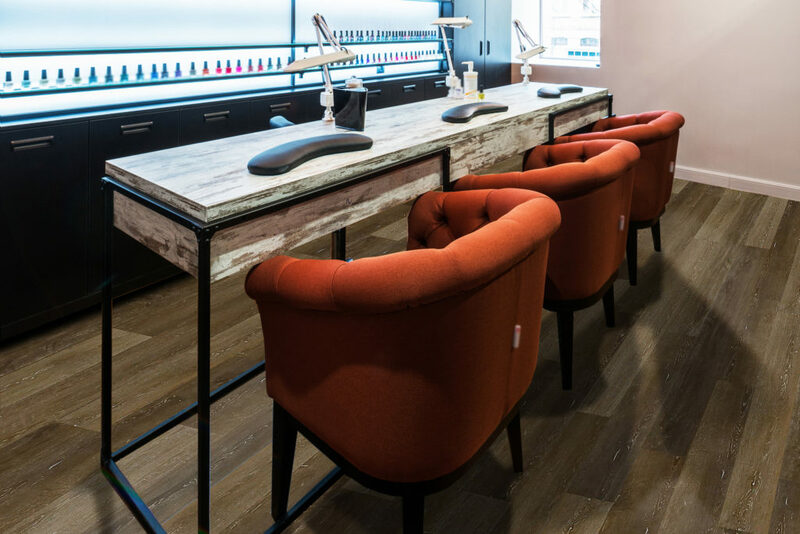 Being commercially rated means it’s suited for light retail/commercial applications including nail/hair salons and wellness boutiques. The LANDS COLLECTION also features a 4-sided painted micro bevel at 30 degrees for that refined look. 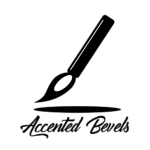 Most products with a bevel are 45 degrees, thereby creating an unrealistic “dust-catcher”. 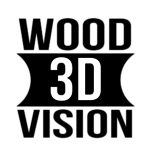 The Wood Vision 3D is a HD visual film technology allowing for the most realistic natural designs. 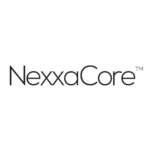 The NexxaCore layer is the core structure measuring 4mm thick and made from 2 parts limestone powder to 1 part virgin PVC vinyl. 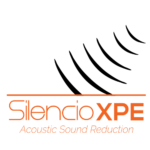 The Silencio XPE acoustic layer measures 1.0mm thick and 100% closed-cell construction. 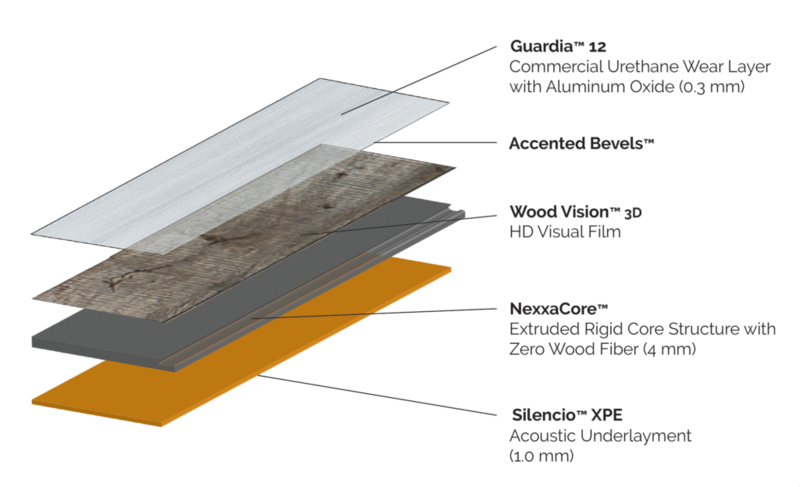 The Cross-linked polyethylene (XPE) is 100% waterproof, resists mold & mildew, and minimizes subfloor imperfections. 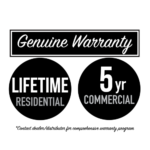 The LANDS COLLECTION features a Lifetime waterproof and structural warranty as well as a Lifetime residential wear & 5 year commercial wear warranty.